In the past 12 months we’ve documented a notable shift in the volume of couples opting to book weddings on weekdays rather than opting for previously popular weekend dates. And with couples saving an average of £1,679 by not booking a Saturday wedding it’s not difficult to see why, as a nation, we’re losing our love of the weekend wedding. More of us are working flexibly these days too, so taking a day or two off mid week is no big deal anymore as many people will compensate by working the weekend instead. The core theme of 2017-2018 is choice. Couples have more choice these days and flexibility is the trend of the Century. We met to discuss the weekday wedding trend with the team at South Farm. 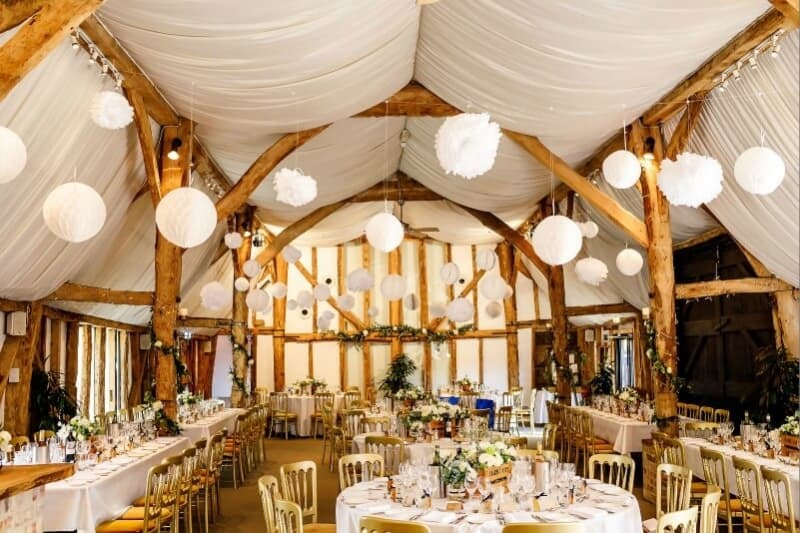 South Farm lies on the borders of Cambridgeshire and Hertfordshire, and has been holding weddings for twelve years now. 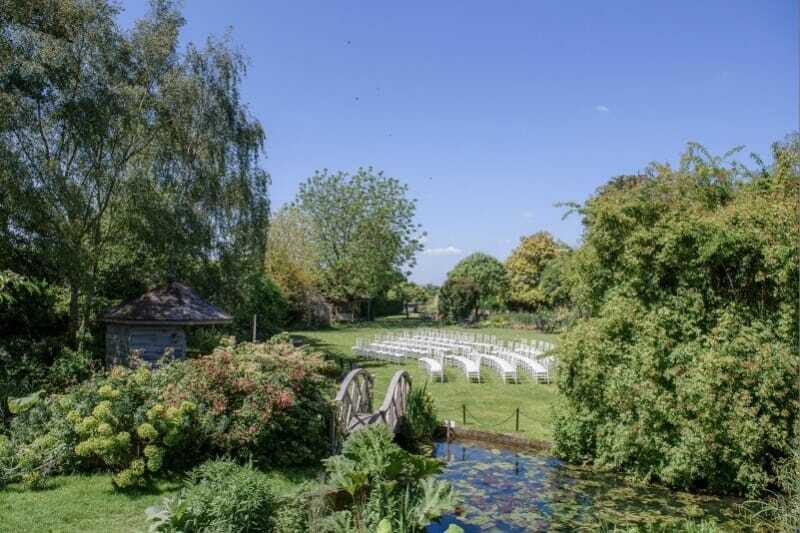 This well-established wedding venue boasts beautiful grounds, a gorgeous country farmhouse and lovingly converted barn buildings, as well as its very own organic smallholding providing much of the produce used for wedding breakfasts. 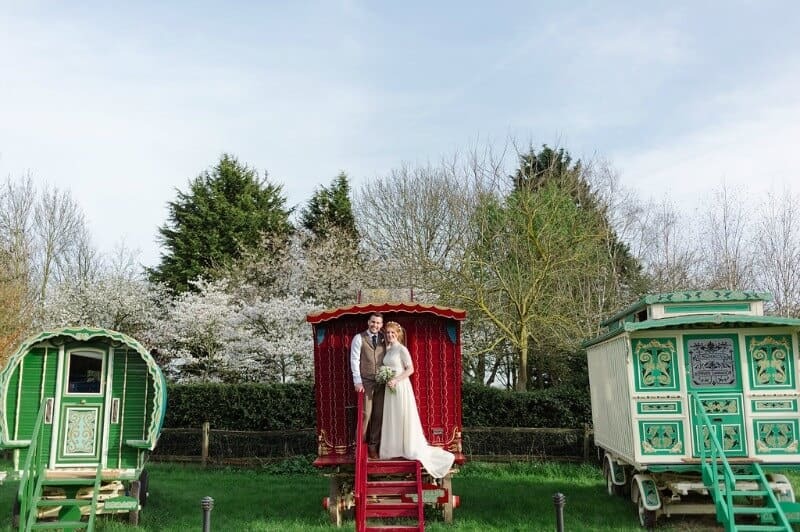 South Farm has experienced something of a weekday revolution over the last couple of years and, in fact, this wedding venue is now booking more weekday weddings than weekend dates. Tip: Bridebook Business profiles that include pricing details receive 10x more enquiries than those who do not. Be transparent with your wedding venues weekday wedding costs. The pricing structure at South Farm means that couples with their heart set on booking their wedding day at their dream venue can do so at a much lower cost midweek than they can on a Friday, Saturday or Sunday if they are able to be flexible. The savings this can afford couples means that they can free up their budget for other wedding costs, such as the all-important dress, booking other suppliers and even their honeymoon. Because budget is so important, the South Farm team puts together a detailed and comprehensive cost estimate for each couple at their very first meeting. 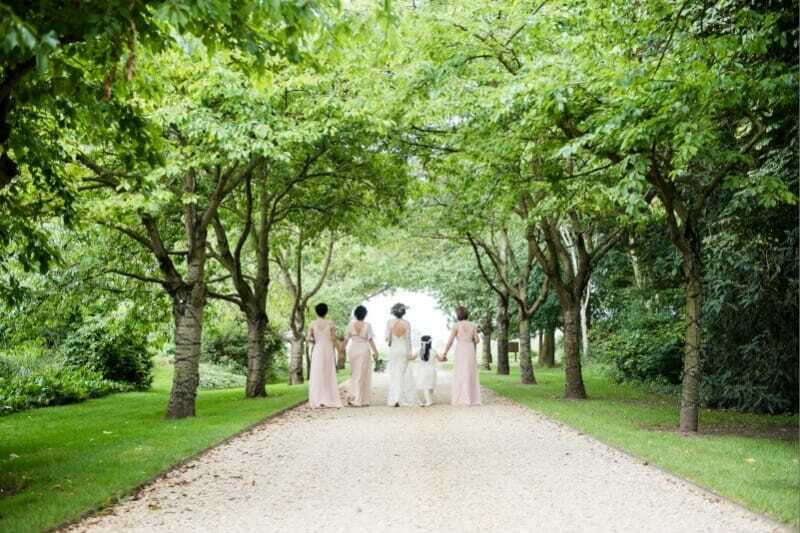 Holding your wedding during the week at South farm could mean a saving of up to £4,000. Tip: Regardless of how big or small a saving you could offer, wedding venues nationwide could explain what these kinds of cost savings could mean in real terms to wedding planning couples using Bridebook’s wedding budget estimate. You’ll surprise and delight them, and hopefully secure a weekday booking off the back of it. Does having a weekday wedding mean that couples have to compromise? 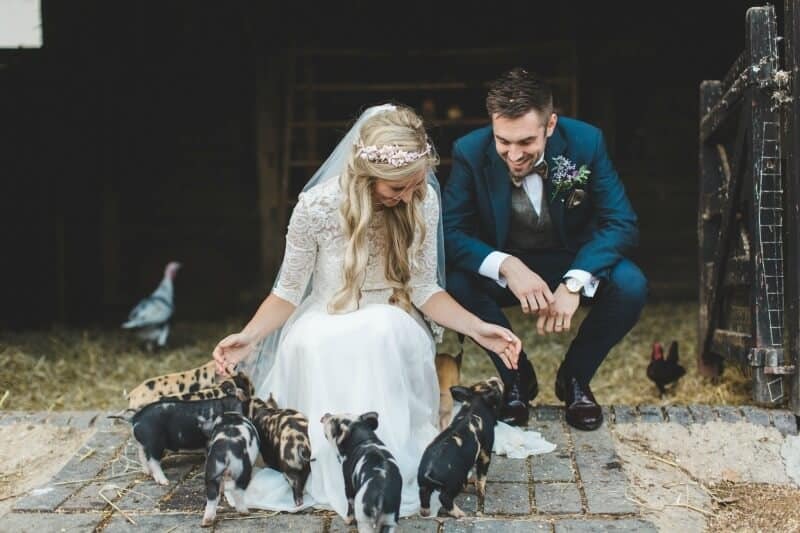 At South Farm couples receive the same standard of service and catering options including a full range of menu choices and dedicated planning support in the lead up to their wedding day, regardless of the day of the week. If budget-savvy couples really can enjoy a greater choice of dates at a lower cost and enjoy the same quality of wedding day, it seems like a no brainer to us. 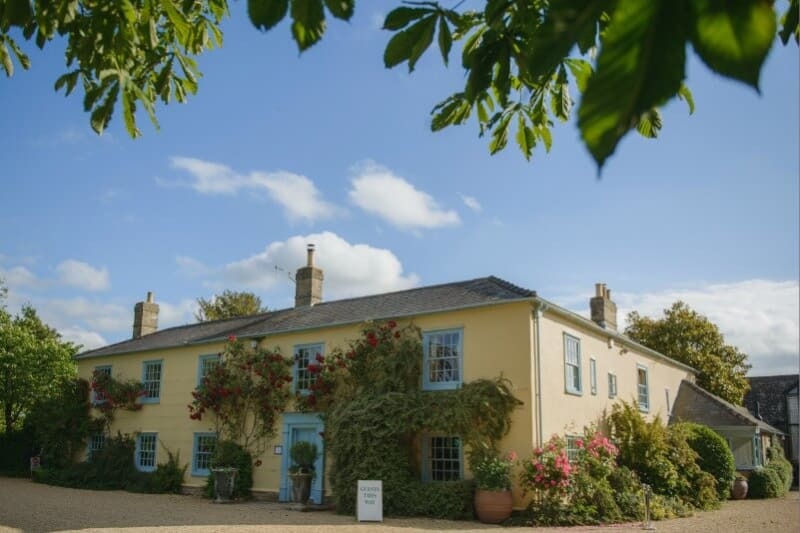 South Farm has also seen some of their recommended wedding suppliers follow suit and offer lower prices to clients for week-day bookings rather than weekend dates. So does that mean that weekend weddings are fast becoming a thing of the past? These are interesting times for the wedding industry and South Farm are certainly seeing a shift in wedding day decisions. Does your wedding venue offer weekday discounts? Are you seeing more couples opt for weekday weddings?